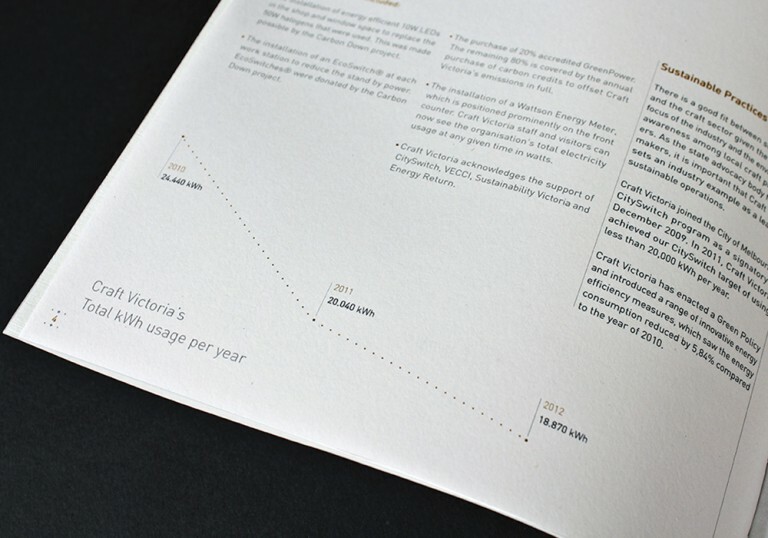 Craft Victoria fosters creativity, experimentation and professionalism in contemporary craft and design. 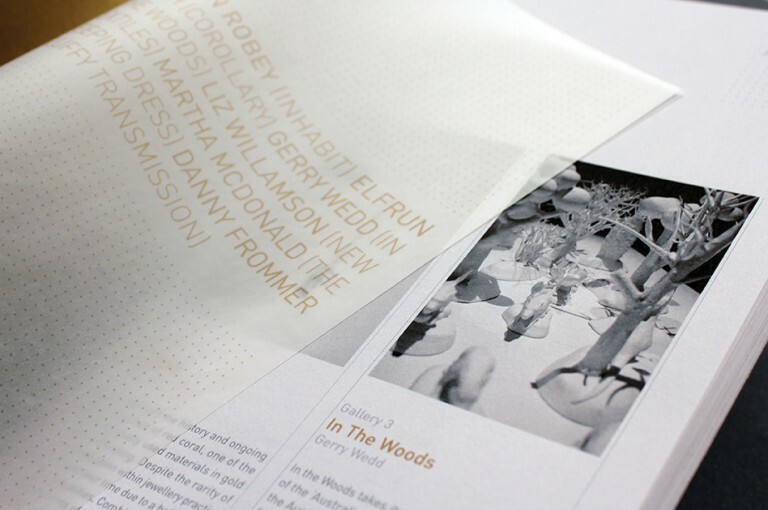 The organisation enhances awareness of Australian craft and design at state, national and international levels. 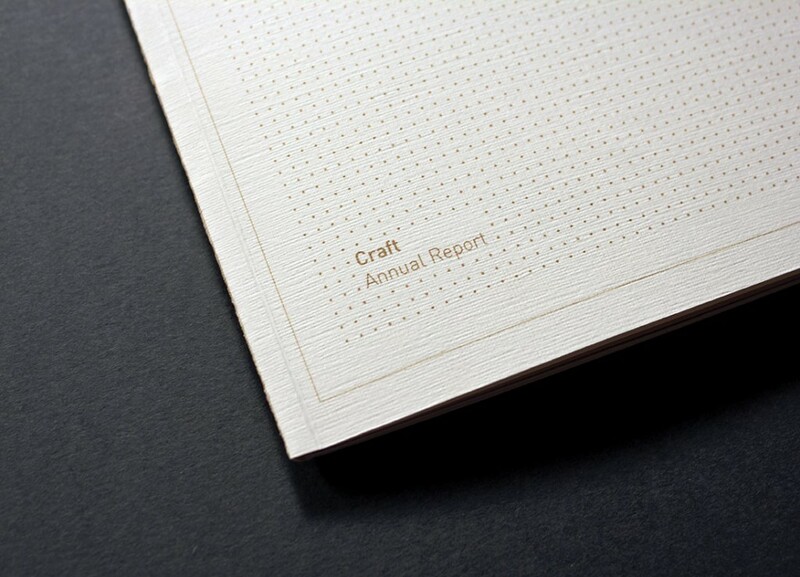 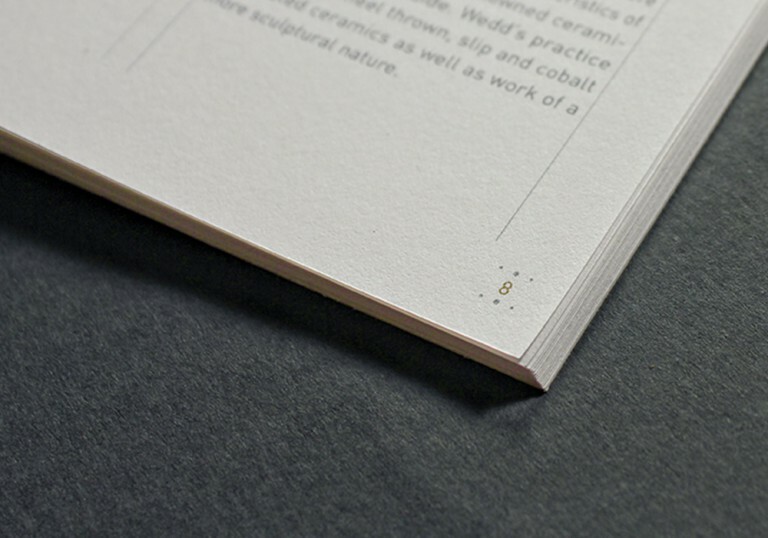 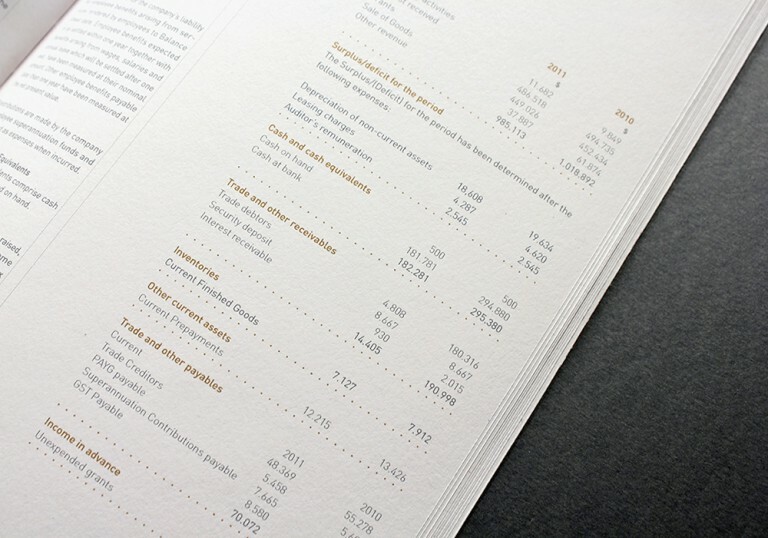 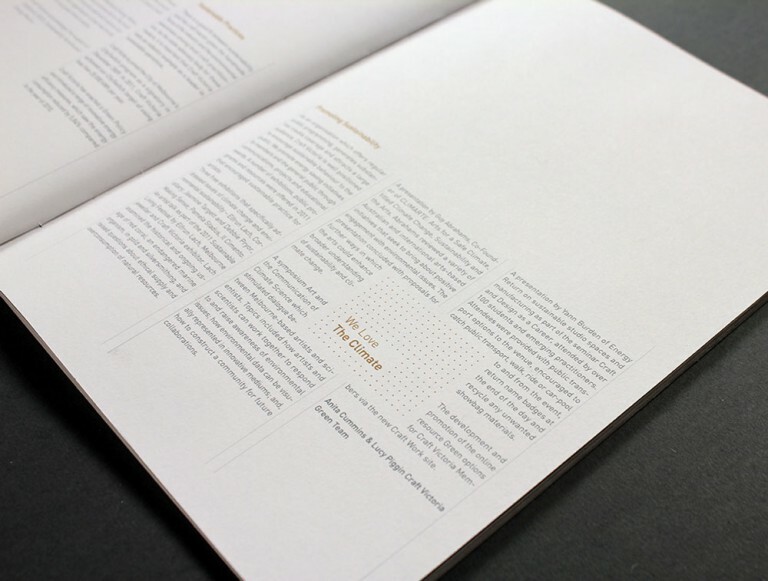 With this in mind, the annual report was designed as a high-end, professional, yet contemporary and experimental publication.